Get ready to challenge 26 of the most intense missions that the EDF has ever encountered! 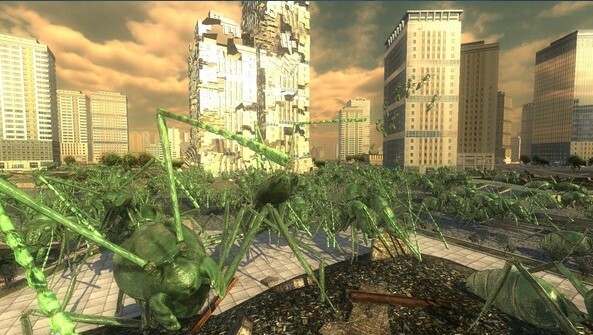 Some of these missions come from the Earth Defense Force of 2025, some are completely new, but they all have one thing in common: they are really, really, REALLY difficult. Can you survive the time of mutants?